For tree removal services you’ll love without all the stress you might associate with the process, turn to Highpoint Tree Care. We’re a full-service tree care company that specializes in tree removal and can provide the high quality, emergency tree service you need. 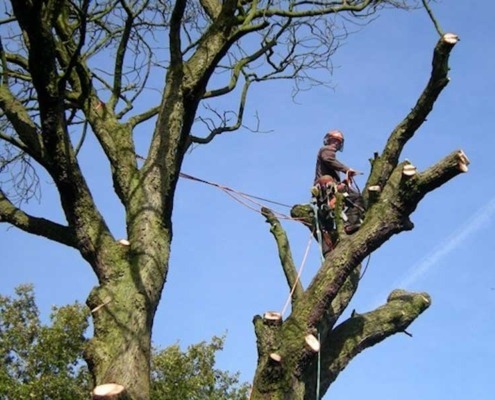 Whether a storm, freak accident or poor maintenance is the reason for your call, our friendly and professional team has years of experience and will safely and efficiently remove dangerous trees before they become a larger problem. 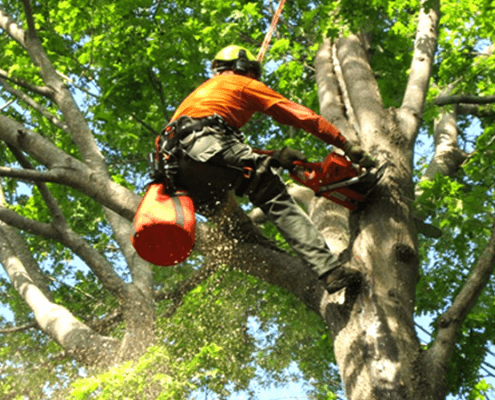 Throughout the years we’ve become a go-to Kingwood, TX tree service company with our comprehensive approach, which includes: trimming tree branches, removing the trunk piece by piece, stump grinding and removing the tree stump along with other debris. When your partner with Highpoint Tree Care, we’ll consult with you to ensure you receive complete tree care services – every step of the way. We’ll even give tree planting tips should you decide to replace the fallen tree. For more information about tree removal in Kingwood, TX, check out our tree removal services page. 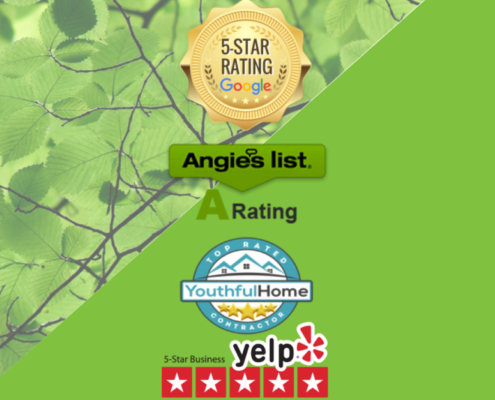 Our process and approach has made us a go-to for tree service in Kingwood, TX and has earned us our high-ratings as a premier Houston, TX tree service company for customer satisfaction. If you require tree removal in The Woodlands, Kingwood, Humble, Atascocita or any of the other greater Houston areas, contact us for a free estimate. Serving the Greater Houston Areas finest cities of Kingwood, The Woodlands, Humble, Atascocita, Spring, Tomball, Cypress, Conroe, New Caney, Huffman, Bellaire, League City, Pearland, Clear Lake, West University Place, Jersey Village, The Heights, River Oaks, Memorial and surrounding communities.